For those still on the Ubuntu 16.04 "Xenial Xerus" Long Term Support series and not yet ready to make the transition to Ubuntu 18.04 LTS "Bionic Beaver", Ubuntu 16.04.5 is now available as the last planned Xenial point release. 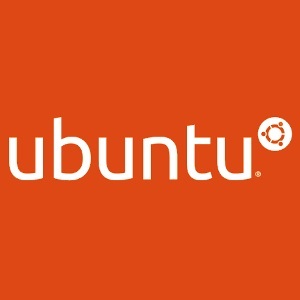 Ubuntu 16.04.5 LTS is available for the Ubuntu desktop, server, and cloud products -- as well as the various participating Ubuntu flavors/spins like Kubuntu, Xubuntu, and Ubuntu Studio. Ubuntu 16.04.5 contains a new hardware enablement stack to work with newer hardware out-of-the-box. Additionally, Ubuntu 16.04.5 bundles in all of the stable release updates up to this point. While Ubuntu 16.04 across desktop/server/cloud/base/Kylin will be supported for five years, Ubuntu 16.04.5 is the last planned point release for the series now that Ubuntu 18.04.1 has shipped. Release details on the Ubuntu 16.04.5 LTS update can be found via the mailing list.